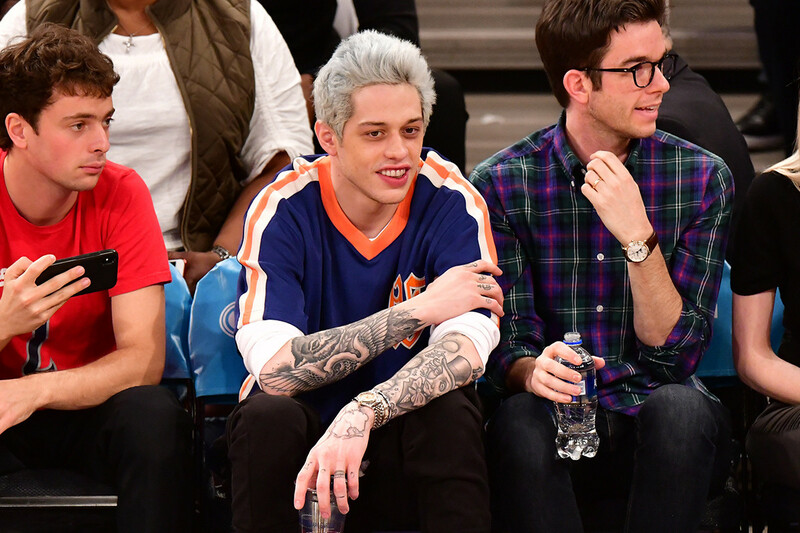 Comedian and Saturday Night Live cast member Pete Davidson has been accounted for by the New York Police Department after he posted messages that reflected potential suicidal ideations yesterday. Friends and fans mobilized quickly, offering their professional perspectives and sympathy for Davidson who has been outspoken about his struggles with mental health in the past. In a poetic turn of events, Davidson took to the Saturday Night Live stage just hours after posting on Instagram, to introduce Miley Cyrus and Mark Ronson. It was yet another unfortunate though galvanizing incident of hardship for celebrities who’s mental health struggles often play out on social media – to a large and sometimes unsympathetic audience. Much of the response has been focused on the fact that this is a particularly difficult period for people struggling with mental health issues. We hope that once Davidson reactivates his Instagram his DMs will be flooded with support and well-wishers.